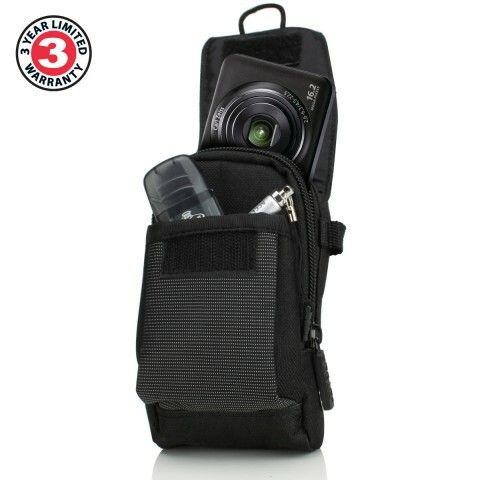 Have no fear going to sporting events, hiking or traveling with this weather-resistant exterior camera carrying case! 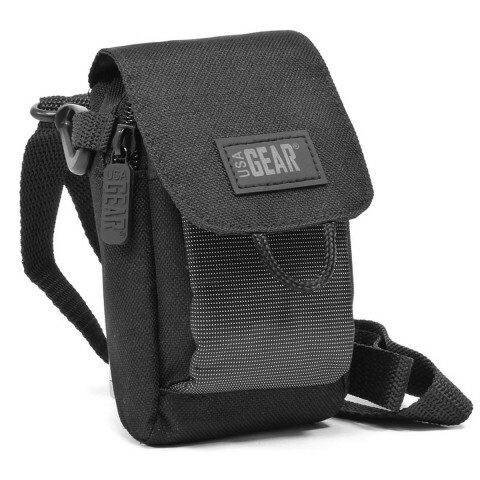 The GEAR S2 bag is small and compact for easy portability, yet it is extremely durable to ensure the best protection for your valuable photo equipment. 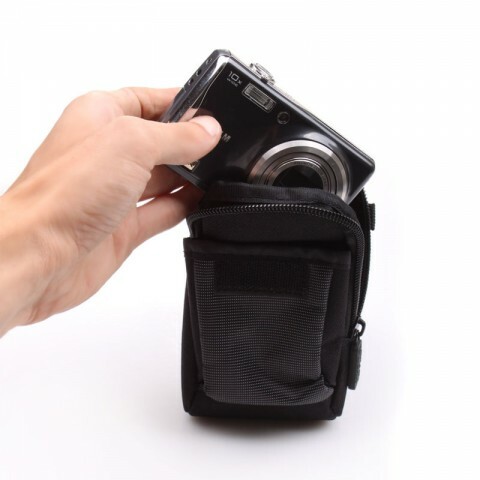 The heavy-duty zipper ensures that your camera is safe. 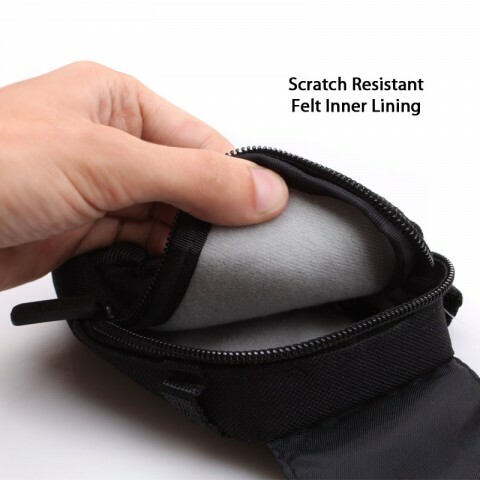 Not only does the thick padding protect your camera from bumps and minor drops, the scratch-free lining keeps your lens, LCD screen and camera body from getting damaged! 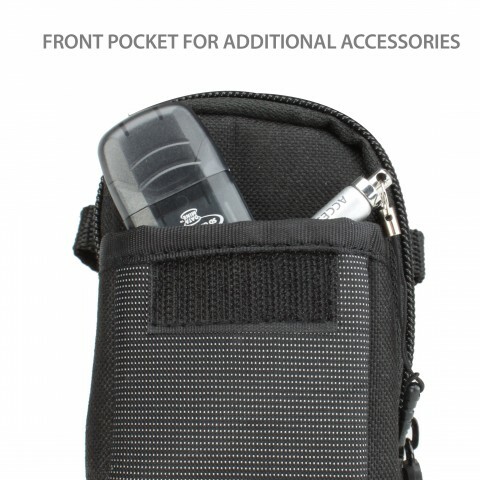 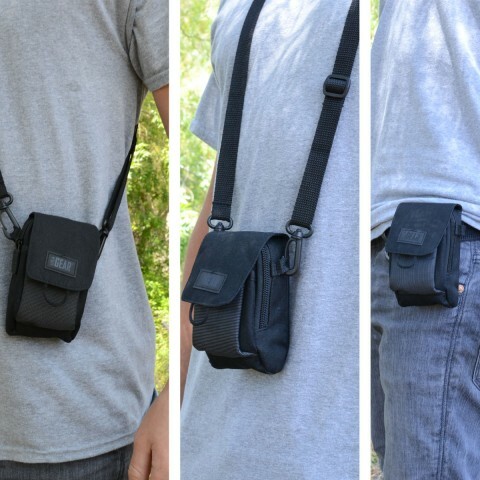 An expandable front pocket provides extra room for batteries, memory cards and other small accessories. 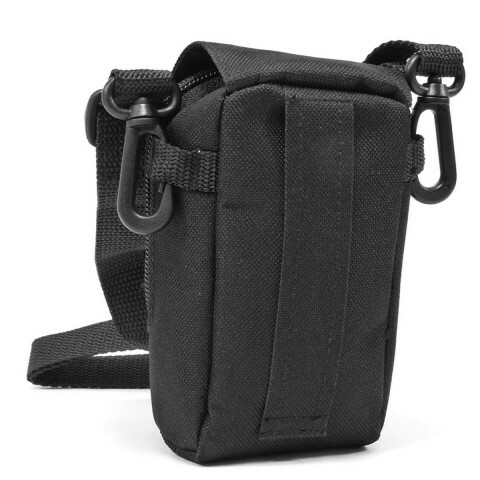 The detachable shoulder strap allows you to carry your bag on your shoulder, as a sling or around your neck! 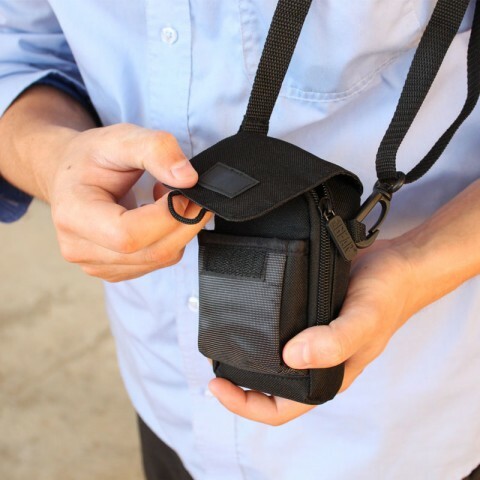 In addition, there is a belt loop if you want to ensure the bag is attached to you at all times, without having to be obstructed with the shoulder straps.